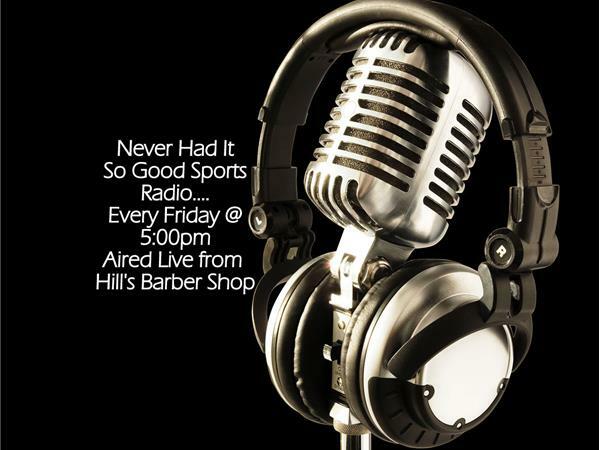 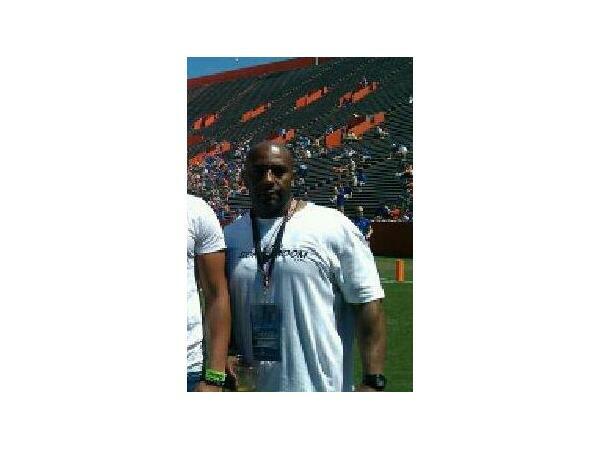 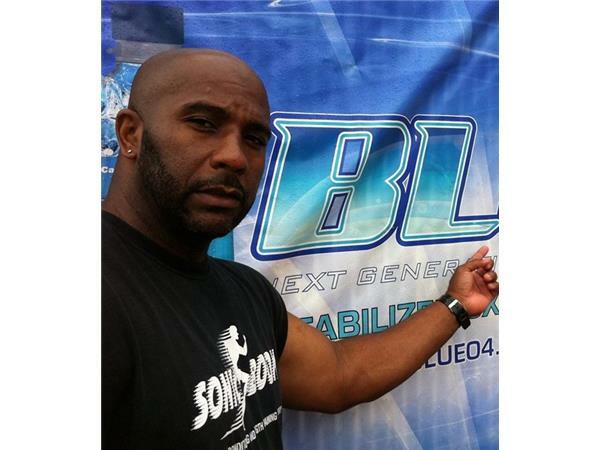 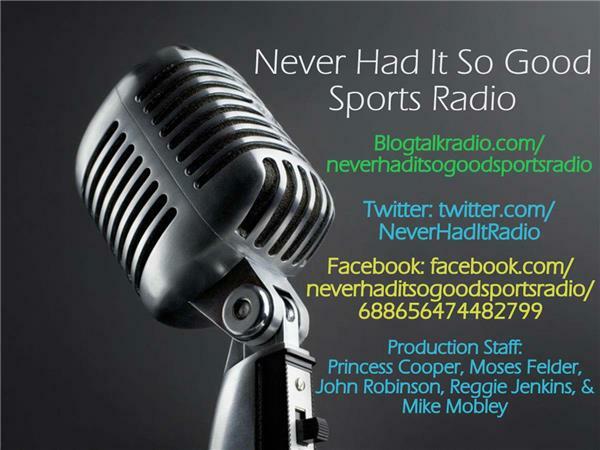 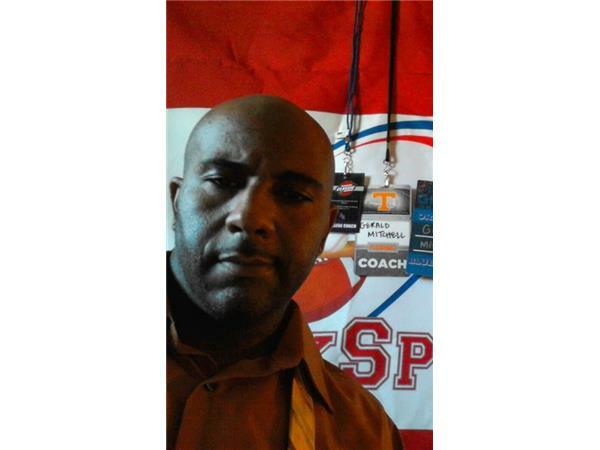 Never Had It So Good Sports Radio Show Talks To Gerald Mitchell . 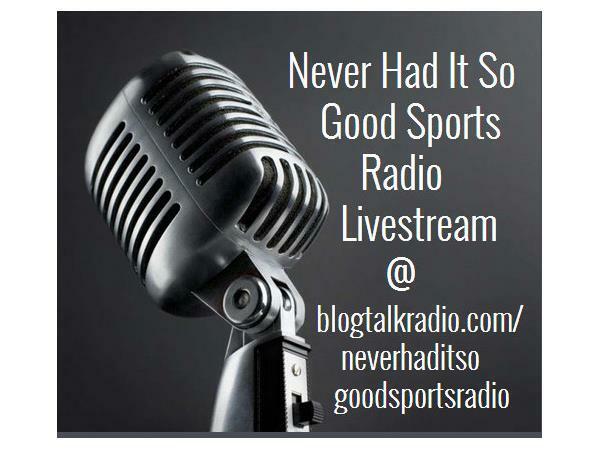 Gerald Mitchell spends time with Never Had It So Good Sports Radio Show. 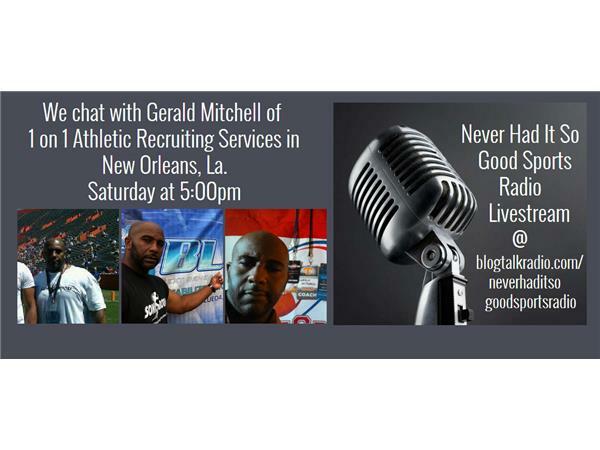 He tells us about 1 on 1 Athletic Recruiting Service and how they help prep athletes in Cajun Country.